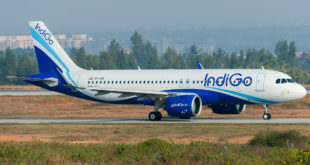 Low-cost carrier Indigo has announced that it will begin 20 new domestic flights from Mumbai and three international flights. The airline is adding international flights to Damman, Jeddah and Abu Dhabi, all of which were previously destinations served by Jet’s 737 fleet. 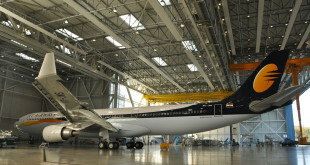 The new domestic flights will be operated by the airline from Mumbai’s Terminal 2. 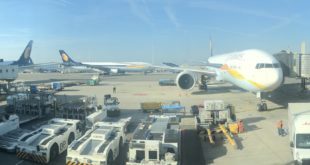 Rival airlines have been rapidly taking over the unfilled slots left by Jet Airways, which operates out of Terminal 2. To take over these slots Indigo would have been forced to operate out of the terminal due to lack of space at Terminal 1. 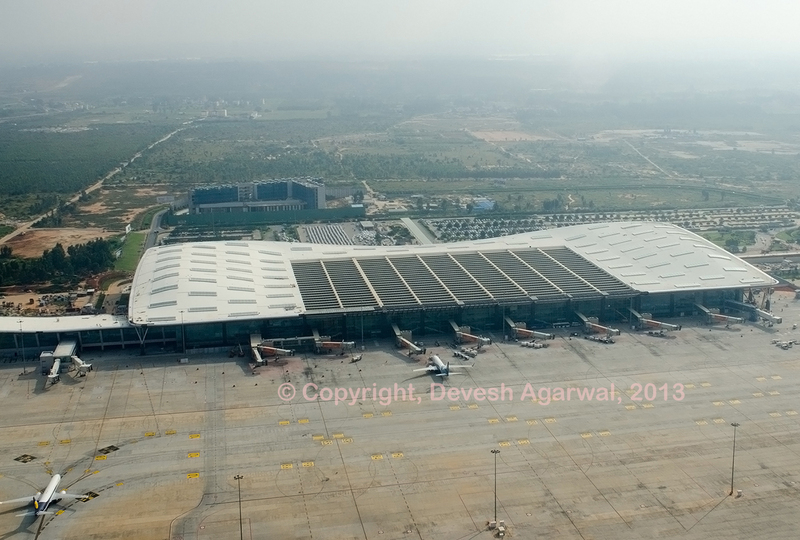 Since the airline already operates international flights out of the terminal, it should not be difficult for them to manage the split operation which they also do in New Delhi. Domestic flights from terminal two appear to be numbered 6E 53XX. Previous Airbus orders and deliveries – March 2019. Sales and deliveries gain momentum. Next Why is the Jet Airways stake sale not receiving any expressions of interest?